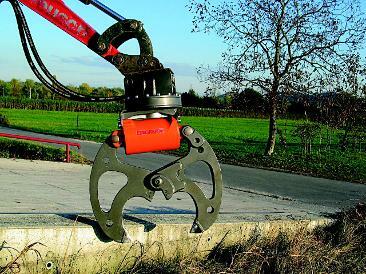 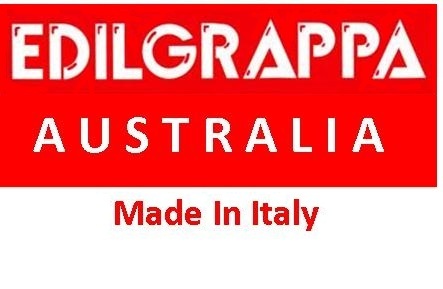 Stainelec presents the Edilgrappa Concrete Crushing range, all designed & precision manufactured in Italy. 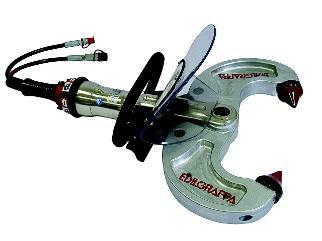 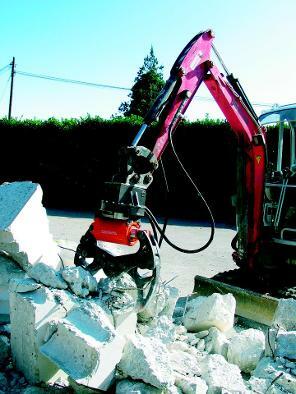 These tools are used extensively by construction & demolition industries all over the globe. 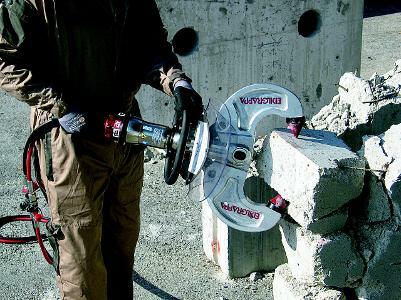 This concrete test hammer can estimate the strength of the entire concrete structure after measuring the rebound value by applying its plunger against any part of the structure. 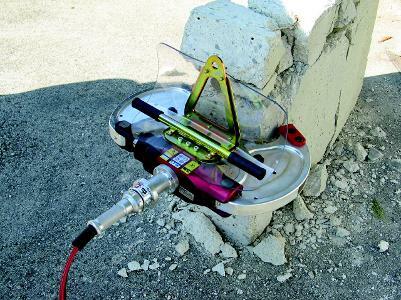 It can also be used for determining the proper timing to remove moulds and for diagnosing the resistance of existing concrete buildings.